It was a rainy night in NYC and needed to find some soup close to my hotel. 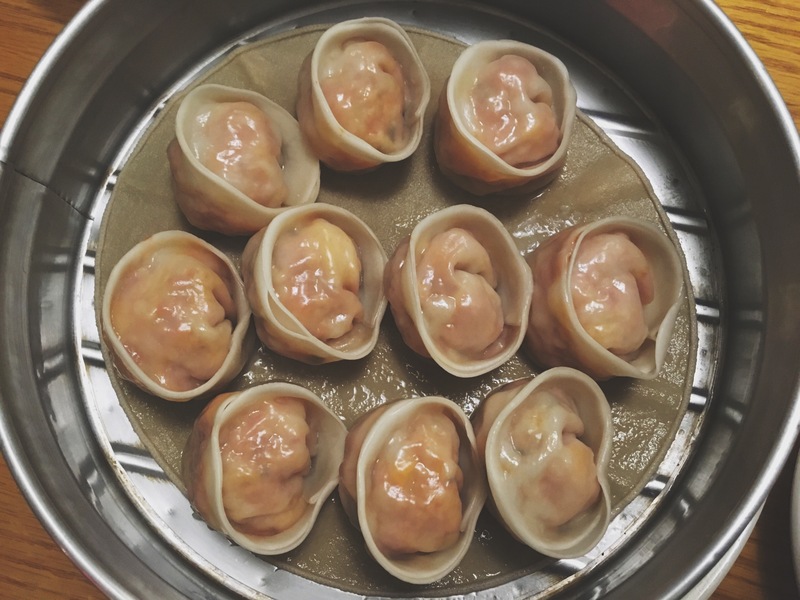 My friend recommended Mandoo Bar, a korean dumpling bar. 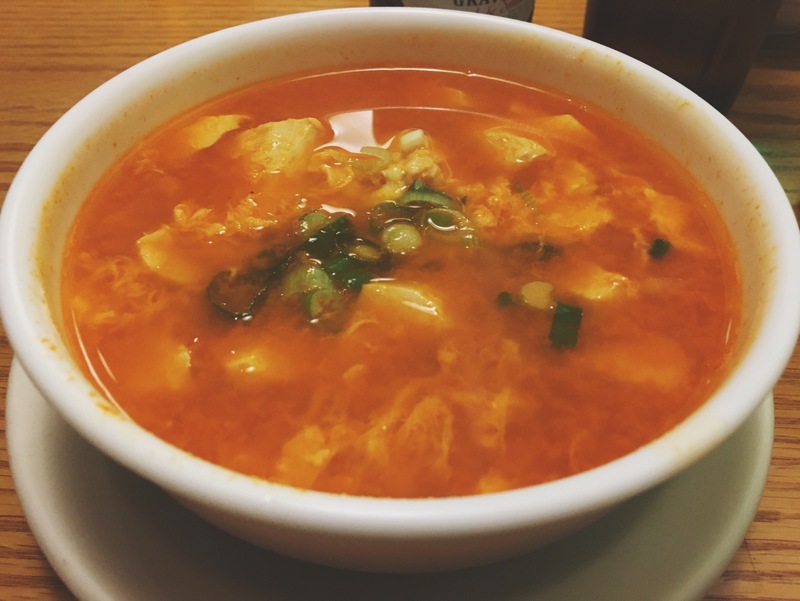 I had the Soon Tofu soup and the kimchi dumplings. The dumplings are gigantic – easily shared between two people. The soup was flavorful and filling, definitely the perfect rainy day meal. I’d definitely come back for some good korean food next time I’m in the city.